For live broadcasts, MediaMix Studios offers satellite and broadband solutions as IP-based or satellite truck uplink. Medialooks is a software solution that works in tandem with our hardware, allowing for low-latency video transport that works over the public internet. Their point-to-point streaming solution works seamlessly over public Internet with almost no latency and does not require any dedicated infrastructure. We've partnered with a great satellite uplink service to bring live action to your audience. Medialooks provides low latency streaming solutions. 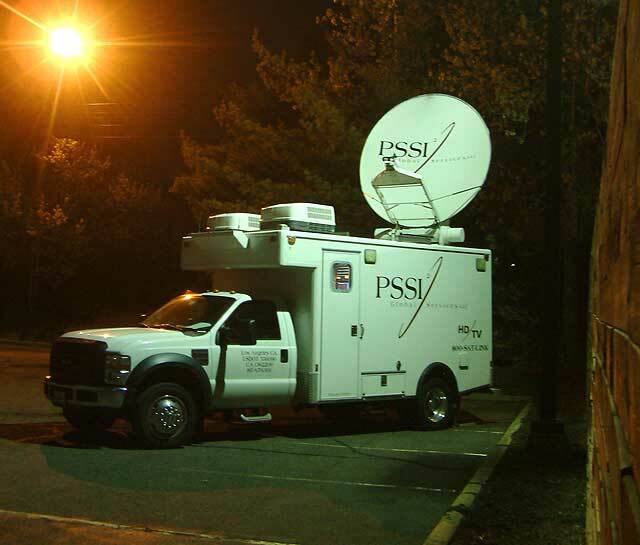 PSSI provides us with satellite uplink services.